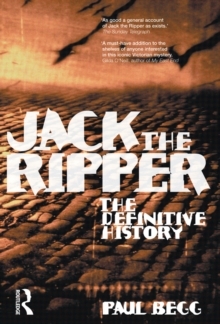 Experts agree that Jack the Ripper murdered five London women, but how many others did he slaughter in Britain or across the seas? The number of women murdered and mutilated by Jack the Ripper is impossible to know, although most researchers now agree on five individuals. 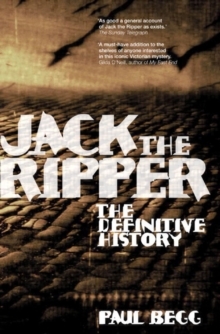 These five canonical cases have been examined at length in Ripper literature, but other contemporary murders and attacks bearing strong resemblance to the gruesome Ripper slayings have received scant attention. These unsolved cases are the focus of this intriguing book. 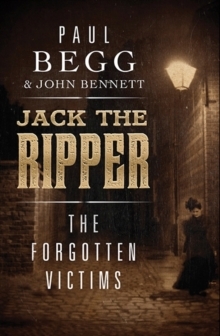 The volume devotes separate chapters to a dozen female victims who were attacked during the years of Jack the Ripper's murder spree. 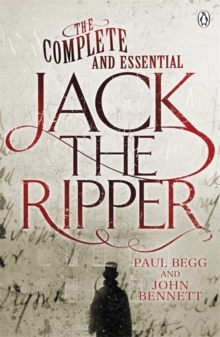 Their terrible stories-a few survived to bear witness, but most died of their wounds-illuminate key aspects of the Ripper case and the period: the gangs of London's Whitechapel district, Victorian prostitutes, the public panic inspired by the crimes and fueled by journalists, medical practices of the day, police procedures and competency, and the probable existence of other serial killers. 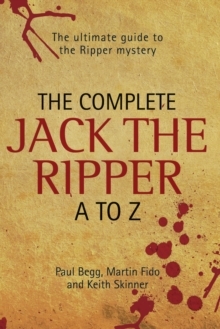 The book also considers crimes initially attributed to Jack the Ripper in other parts of Britain and the world, notably New York, Jamaica, and Nicaragua. Pages: 312 pages, 22 b-w illus.